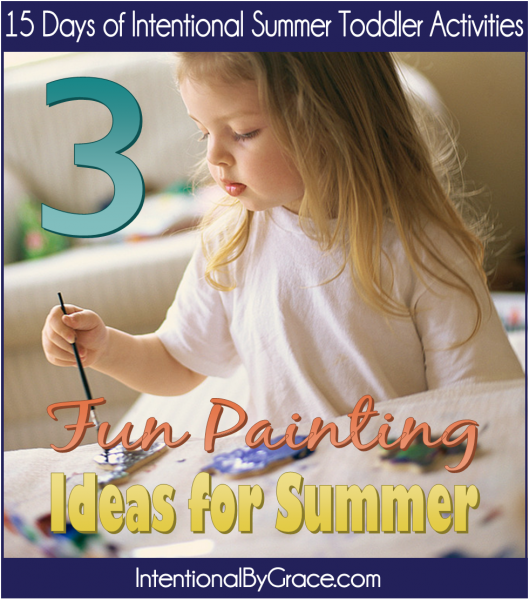 This post is part of our 15 Days of Intentional Summer Toddler Activities. Summertime is filled with snacks! 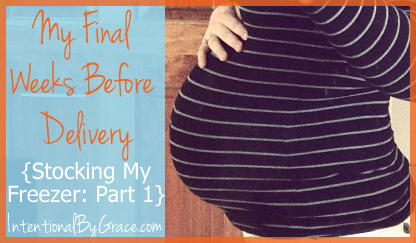 During the summer months, I feel like I am constantly feeding my toddler because he is burning so.much.energy. 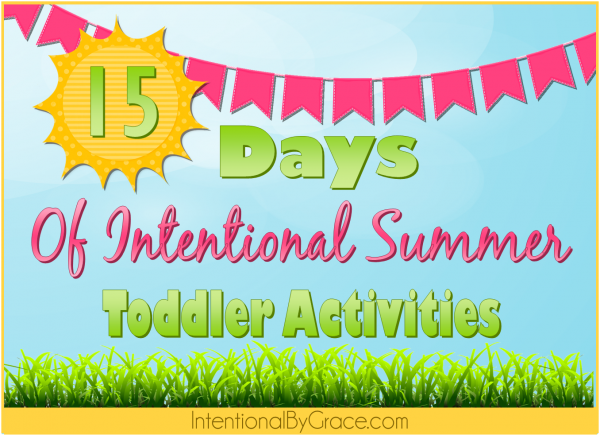 So even though eating is not not technically a summer activity, I submit that eating is a toddler activity year round. 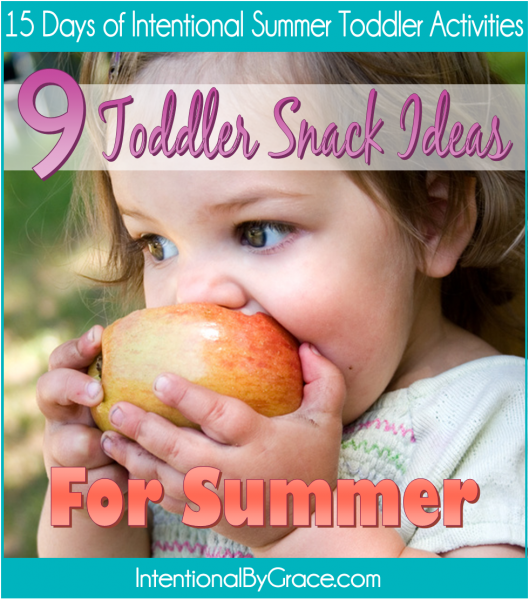 So, I wanted some fun, frugal snacks for the summer and below is what I have planned. 1. Fruit – Fruit is in abundance this time of year. We rotate through blueberries, strawberries, watermelon, raspberries, cherries, peaches, kiwi, and more. You can get fancy and serve them as fruit kabobs, or do like me and toss them in a small ramekin and say, “here!” I’m kidding. I’m nicer than that! 🙂 But don’t fruit kabobs just sound fun? 2. Frozen Fruit – We also keep frozen fruit on hand all the time. My toddler L.O.V.E.S frozen fruit. He eats frozen apples by the bag full! *shudder* Other fruits he enjoys frozen: blueberries, grapes, pineapple, and peaches. 3. 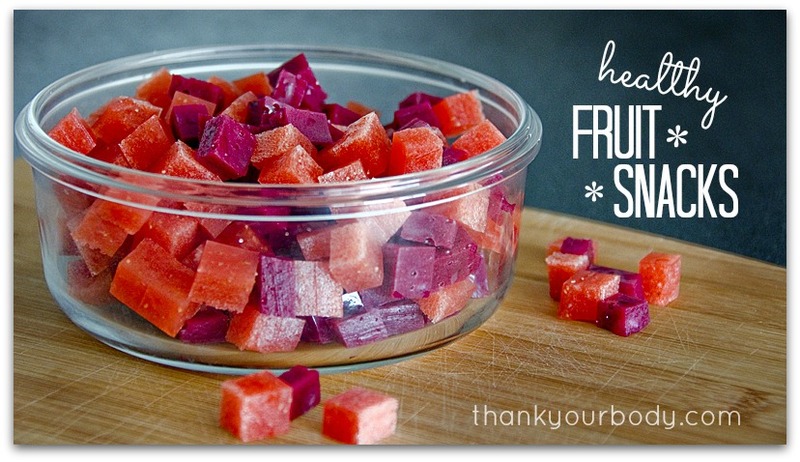 Homemade Healthy Fruit Snacks from Thank Your Body – I love fruit snacks, but I don’t like the ones you buy at the store. I just don’t – high fructose corn syrup, fake mess and dies. I know. I’m THAT mom. BUT now I can be the cool mom again when my kid pulls out fruit snacks at the park instead of his handful of celery. 😉 I can’t wait to try these! 5. 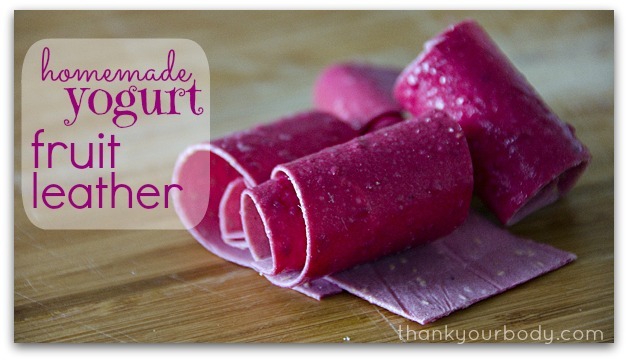 Homemade Yogurt Fruit Leather from Thank Your Body – Fruit roll ups were an often begged for “snack” when I was growing up. I still have to exhibit self control when I walk by them in the store. These appear to be easy, peasy! 6. 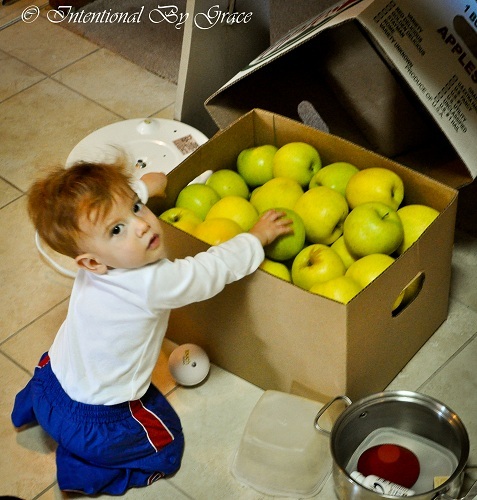 Homemade Applesauce from Intentional By Grace – What kid doesn’t love applesauce? We freeze lots of applesauce each year and pull it out as we need it. 7. Dried Fruit – I keep these in my purse for grocery shopping. Sam enjoys raisins, mango, banana chips, and apple rings. 8. Roasted Chickpeas – The trouble with these is that I have to make them three and four cans at a time. My son will gobble an entire can in one sitting. I stopped making them because I was exhausted. But this summer I will pick them back up. These Crispy Roasted Chickpeas from Steamy Kitchen look really easy and yummy. 9. Sweet Potato Chips – You can buy these at the store, but why not make them with healthy fats? My boy loves sweet potatoes! These sweet potato chips from Martha Stewart actually look simple, healthy, and yummy. What snacks would you add to the list? I have always LOVED that picture of Sam with the box of apples. I remember that’s the first picture I ever saw of him. 🙂 Such a cutie. Oh how sweet! I love that picture. I miss his wild hair! Oh that’s exciting! I can’t wait to try the leather either!